This extension would replace all instances of Summernote with full latest version of CKEditor. Completely integrated with OpenCart's filemanager. Includes 100+ plugins! It is time to make your Opencart SEO friendly! Opencart SEO Pack PRO 8 is more powerful, easier to use, more customizable and includes many more SEO features. This extensions creates a price feed/product feed that allows you to sync your prices and products with Google. The feed is created in real time, which means that Google will constantly get your current products and prices. This extension adds the ability to import/export products from/to a file in CSV format. 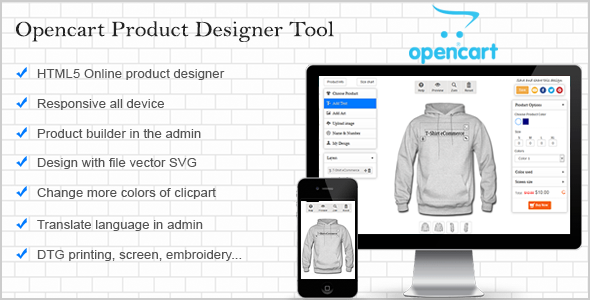 This multifunctional tool allows you to easily manage your store's catalog. Add an Instagram feed to your Magento Website! Show Instagram images and videos from a user or #tag easily via the Magento Admin area. CDL’s Instagram for Magento module creates a sidebar mini gallery as well as a full gallery page, each of which can be configured separately to use a different user or #tag. The unique OpenCart 2.0 module that lets you send SMS from your Android or using any SMS gateway. Supports any gateways: Use your Android phone with your SMS plan (no additional SMS credits) or add your SMS gateway to send bulk SMS. You can change SMS provider as you want. 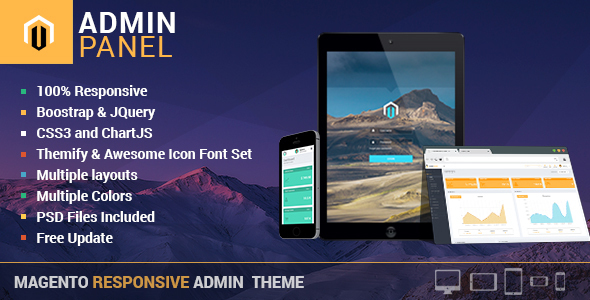 Change the look of your admin panel by selecting one of three themes, that will modify design of admin panel. 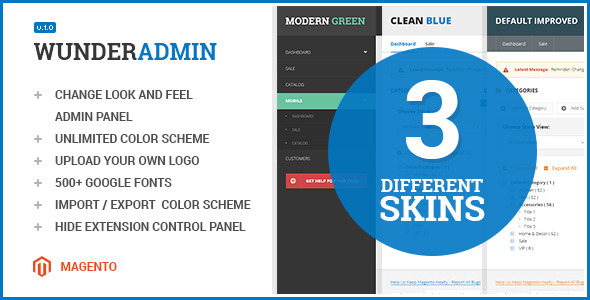 You can get improved and cleaner design of interface to get better usability and user experience, switch to modern theme to have fresh looking sidebar navigation. Whatever an affiliate program you think of, you can always find "how-to" at Magestore. Just we provide up to 6 ways for affiliates to refer and 4 methods for you to pay commission.